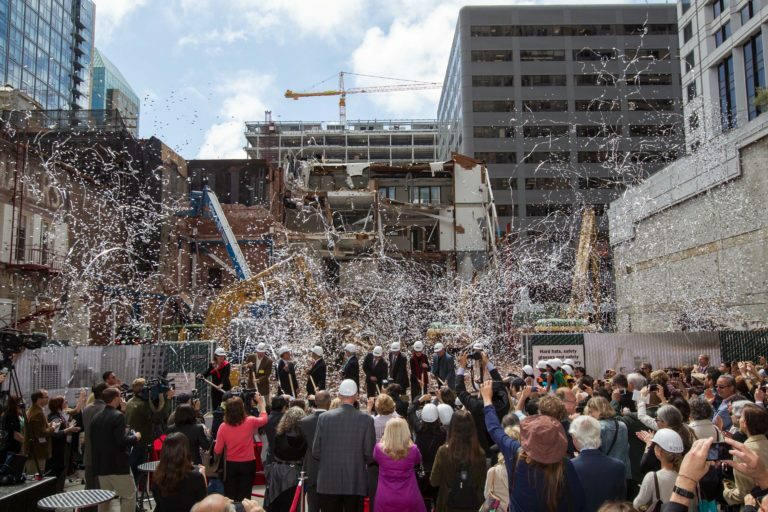 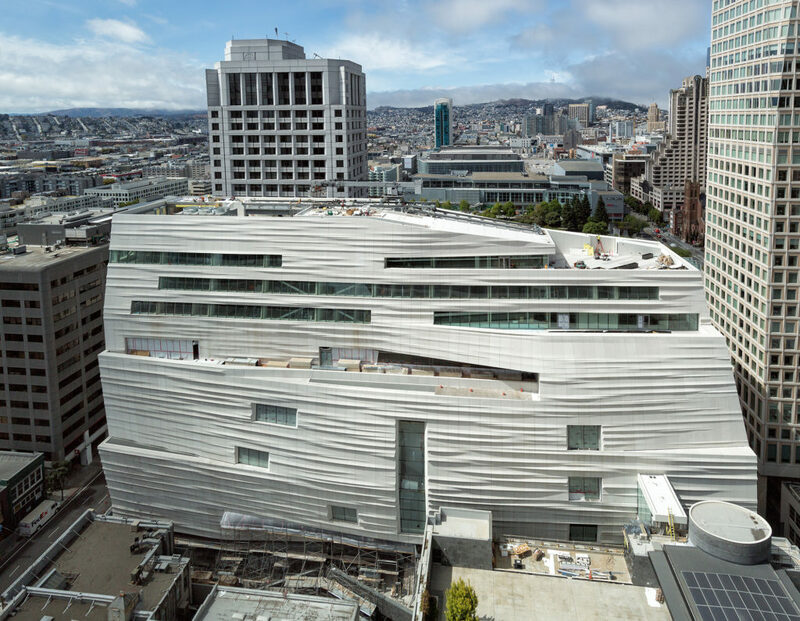 May 2016: The new SFMOMA opened its doors on May 14, 2016. 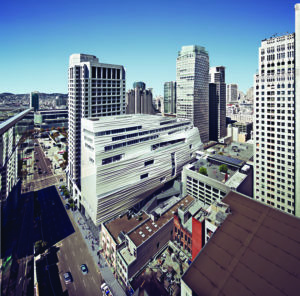 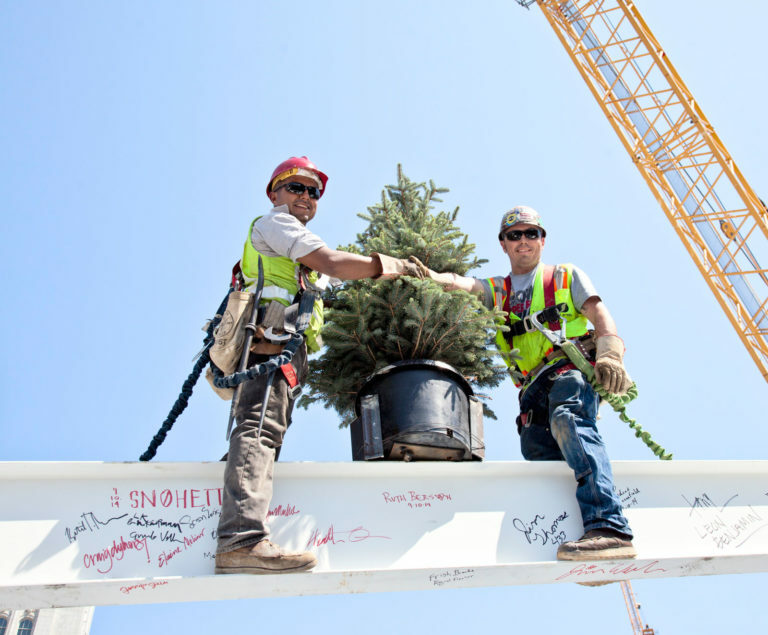 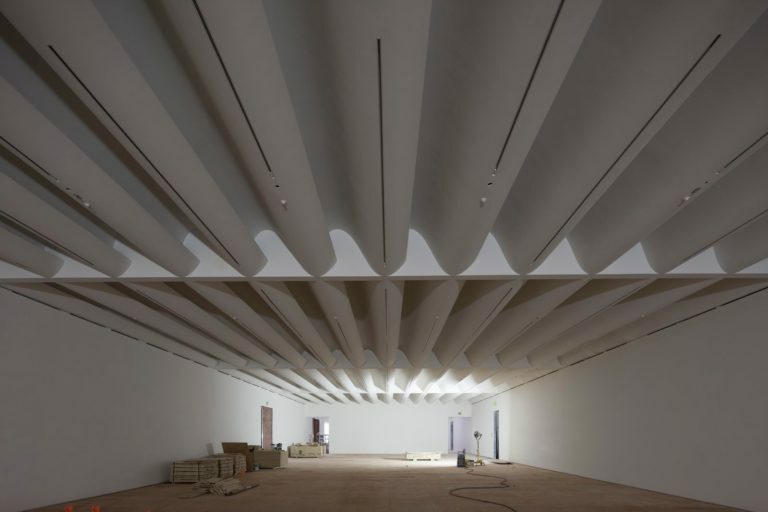 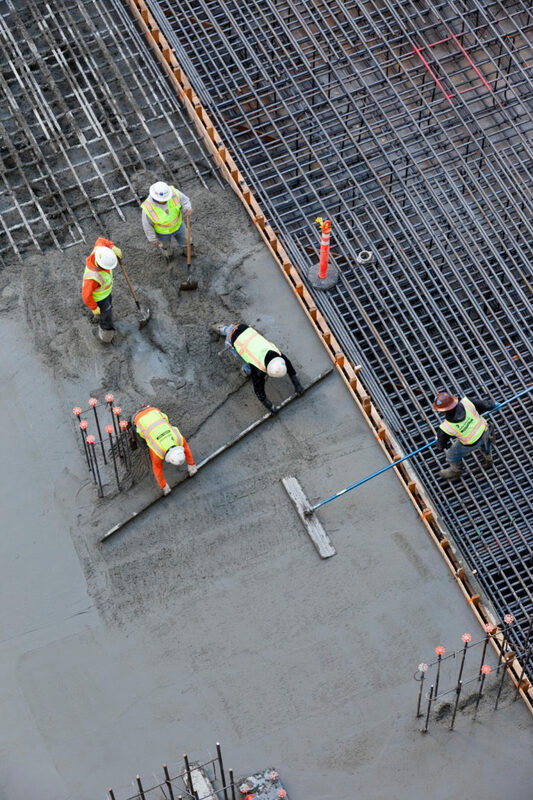 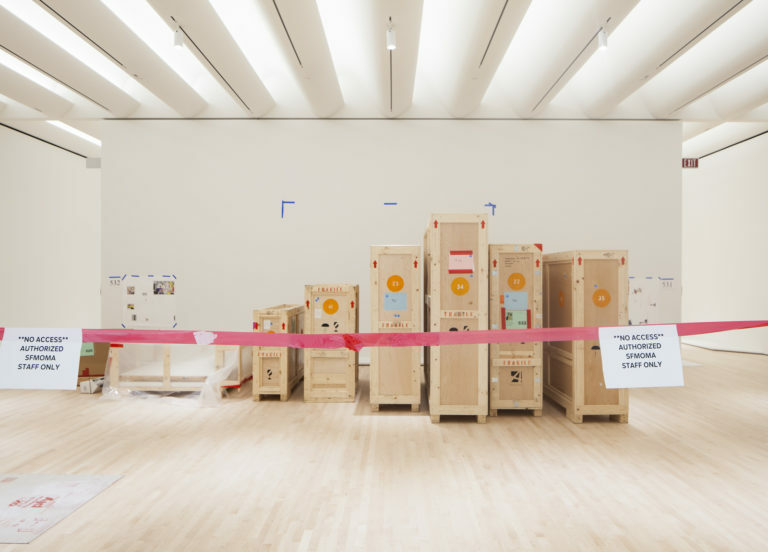 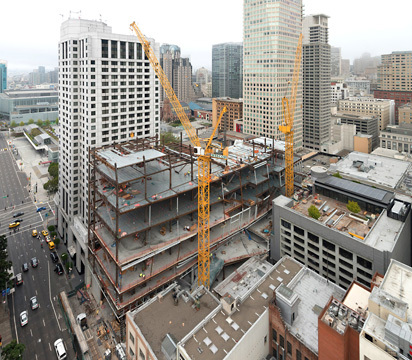 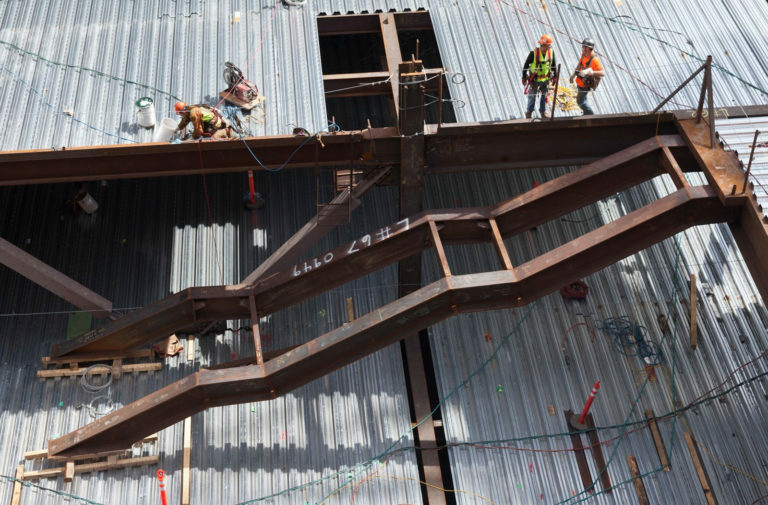 Take a look inside the new SFMOMA. 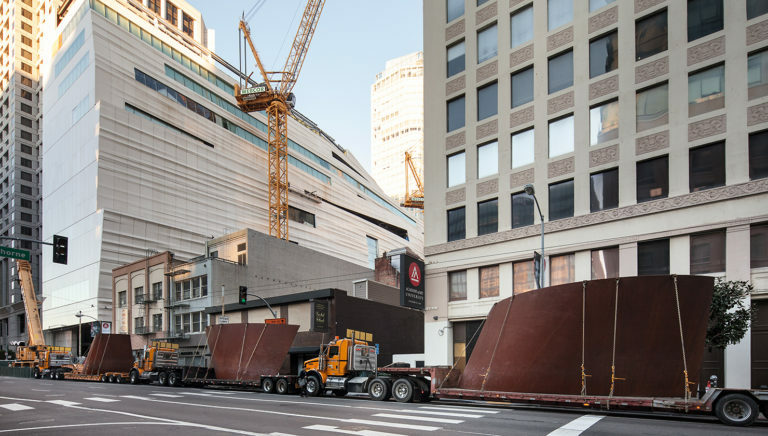 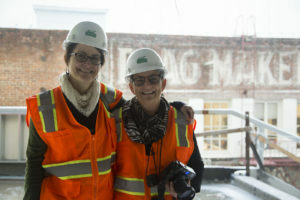 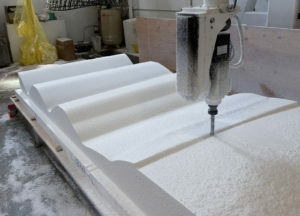 From photos of our building looking like our collection to stories about the fabrication of the locally produced facade, stay up to date with our expansion in preparation for our opening on May 14, 2016.